10 Slane Irish Whiskey cocktails to enjoy on St. Patrick's Day. St. Patrick’s Day is far and away one of the most inclusive of holidays, requiring little to no Irish heritage to get into the Irish spirit and have a drink in celebration of Saint Patrick, the first patron saint of Ireland. But if you’re really trying to pay tribute to the Emerald Isle, these creative cocktails made with Slane Irish Whiskey are a must. The village of Slane in County Meath, Ireland holds a unique place in the history of St. Patrick’s Day. In 433 AD, Patrick climbed the Hill of Slane and lit the fire before the High King. 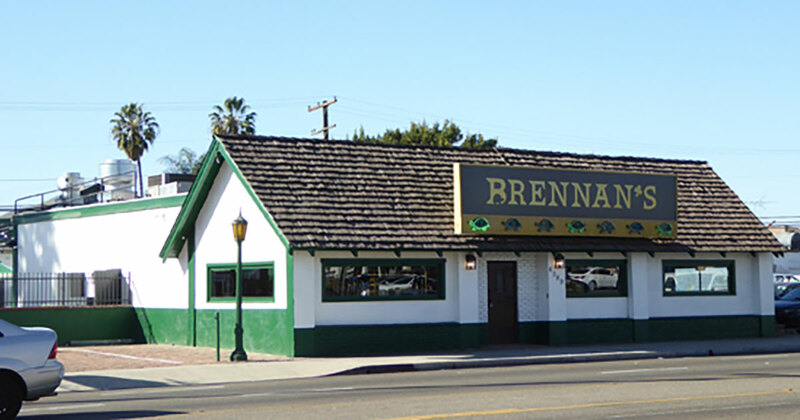 This act of defiance is the reason on March 17th we celebrate St. Patrick’s Day. Raise a glass of Slane Irish Whiskey and toast to Patrick’s defiance. 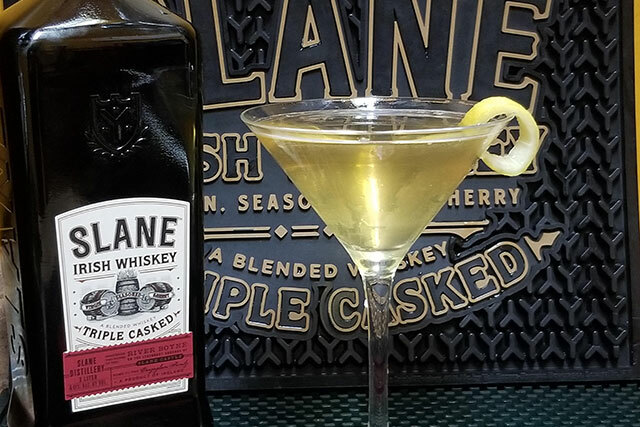 While Irish whiskey certainly isn’t new to the St. Patrick’s Day scene, triple casked blend Slane Irish Whiskey certainly helps give character and imagination to any St. Patrick’s Day sips. 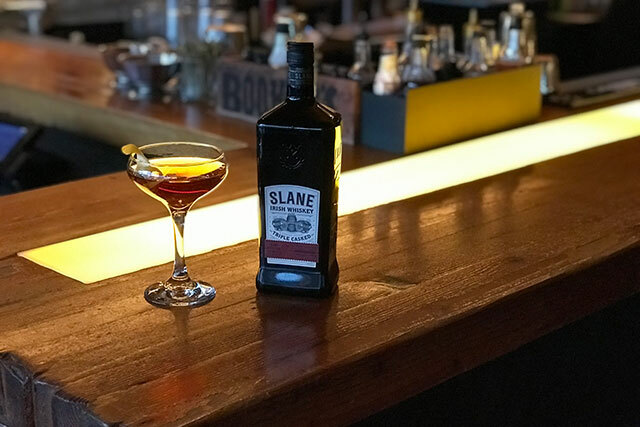 Not your average Irish whiskey, Slane has notes of dried fruit, caramel and butterscotch, making it the perfect base spirit for your St. Patrick’s Day drinks. Check out below for 10 of the best cocktails made with Irish Slane Whiskey to enjoy this St. Patrick’s Day. There’s no better combination to get the festivities started than whiskey and espresso. The Boyne River Breakfast by Tracy Graziano is a creative take on the Irish Coffee adding some sweet elements and tasteful garnishes to class up the drink. 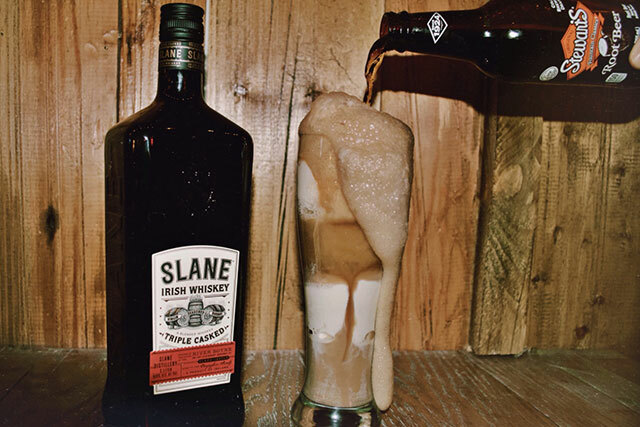 Made with Slane Irish Whiskey paired with espresso and sweetened with Slane’s Chantilly Cream, it’s a seriously refreshing drink. Stir with cracked ice for approximately 15 seconds. Strain into stemmed glass. Layer housemade Slane Irish Whiskey Chantilly Creme to top of glass. Using a micro plane, grate dehydrated banana chip over top of creme and garnish with 3 whole cloves. 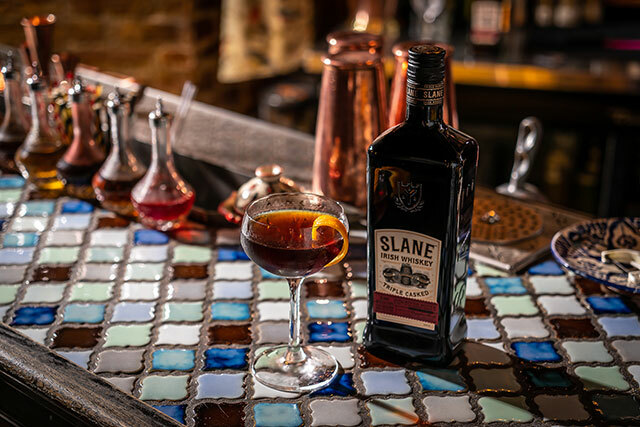 Spicy and rich, Slane Irish Whiskey’s butterscotch and pepper notes make it a perfect base for bitter, stirred cocktails like the Bishop of Slane. The whiskey provides an ideal backbone for the undertones of chocolate and dark berry from the amaro, vermouth and bitters. Add all ingredients to a mixing glass, add ice and stir. 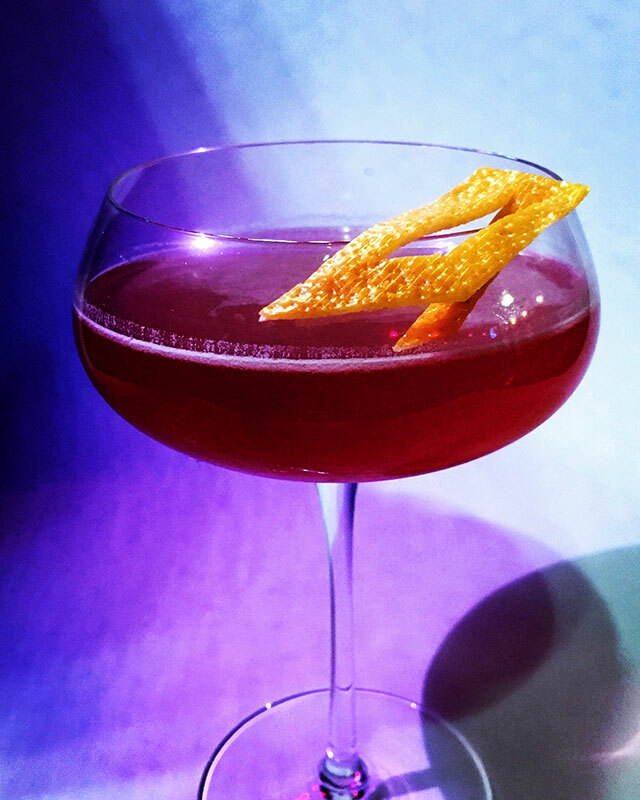 Strain into a chilled cocktail glass and garnish with a flamed orange peel. 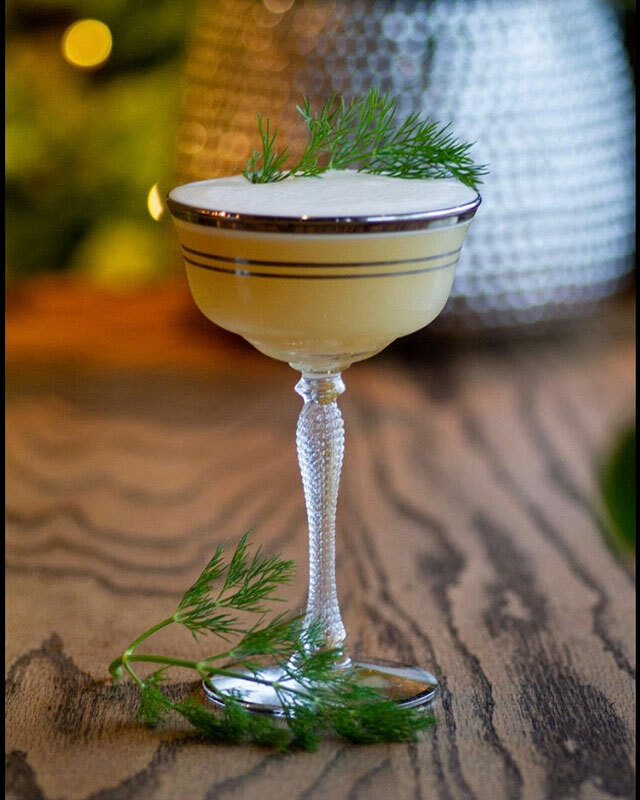 An homage to the importance of apples and trees in Irish folklore, the Queen of Celts at Houston’s Rosewater is a sweet cocktail served with a nice green fennel frond garnish to really bring home the theme of the holiday. The “Queen” is a nice collaboration of sweet and sour with the apple syrup and lemon both accenting the rich whiskey taste of the drink. 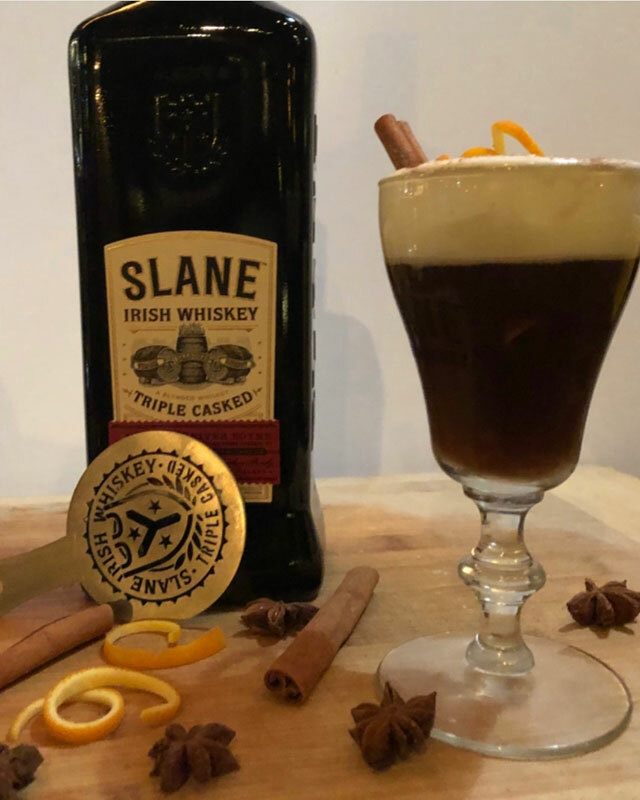 Mixing dessert and alcohol is a time-honored tradition and Treadwell added this St. Patty’s Twist to its Rootbeer Float by using Slane Irish Whiskey. The cocktail is a perfect match for your inner kid and your outer adult – giving you your childhood dessert to pair with your mature taste buds. Novels could be written about this drink but at the end of the day, it’s best summed up as insanely delicious. To embody the Irish spirit, simply take the vodka out of the traditional Moscow Mule and replace it with some good whiskey. Remember it’s “whiskey” when drinking Irish so make sure to add the right one. 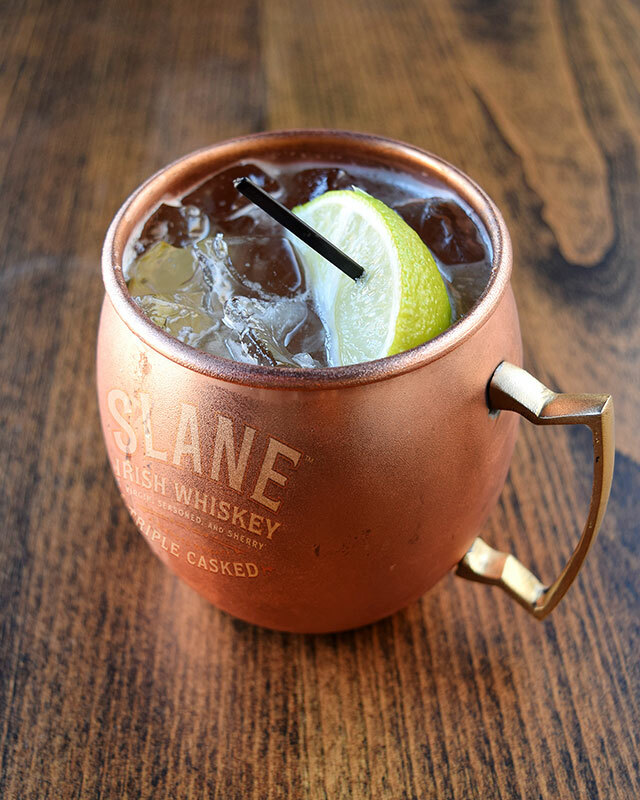 Keep the copper mug and the green garnishes and lo and behold – the Irish Mule. Muddle lime wedges and ice. Add whiskey and simple. Shake 12-16 times above shoulder and set aside. Pour ginger beer into 12 oz. beer bucket. Add shaken mixture. Add ice. Garnish with lime and mint leaf. This drink will pack a punch with its combination of sherry wines, whiskey and spirits. Once flavored with some Jamaican bitters you have a true around the world flavoring on top of the Slane Irish Whiskey base. Chill a coupe by filling with ice, and wash with absinthe, set aside. Combine all other ingredients in a mixing glass, Stir for 15-20 seconds. Double strain into chilled and absinth washed coupe. Express a lemon peel and garnish with a twist! Cream, coffee, sugar, and whiskey is a classic combination which is why it’s quite literally spiced up at The Native in Chicago. 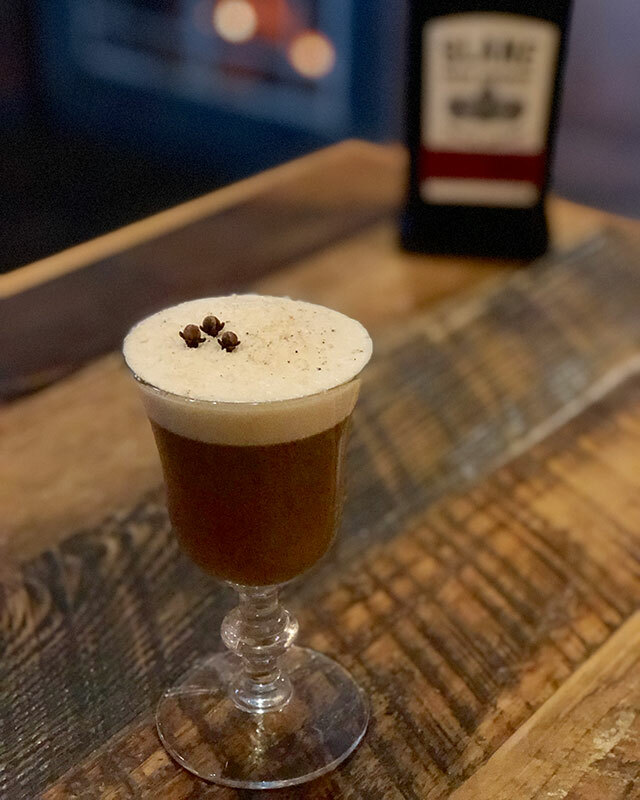 Concocted by Zafar Bandukda and Brian Tepps, the house-made chai spiced Demerara will ensure the Darjeeling Limited has a bit more flair than other takes on the traditional Irish Coffee. Slane Irish Whiskey does a terrific job of balancing the cherry flavor of this cocktail leaving it with just the right whiskey undertone and subtle cherry highlights. A delightful sour cocktail, the Slane Rose by Tony Staunton is one of those dangerous mixes that is fruity without ever being too sweet which lets them go down easier and faster with every pour. Soda top garnished with a manicured lemon swath. 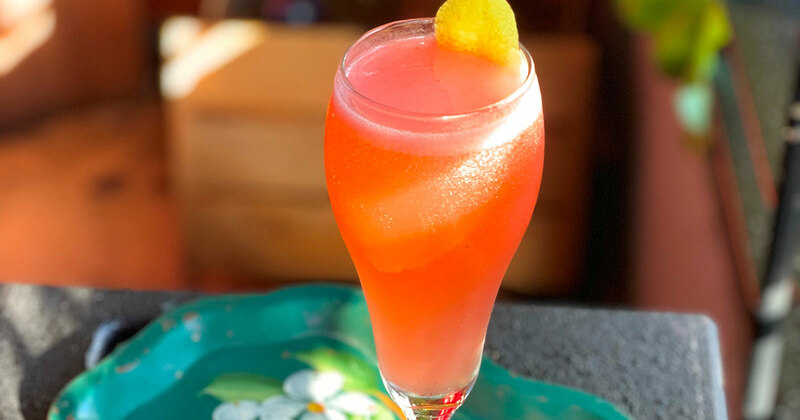 Expect some true Southern hospitality at Molly MacPherson’s Scottish Pub & Grill in Savannah – and make sure to order the Kissed By A Peach. Made with a delicious blend of Slane Irish whiskey, peach schnapps and Angostura bitters, it’s a boozy cocktail with a sweet twist. Shake ingredients together. 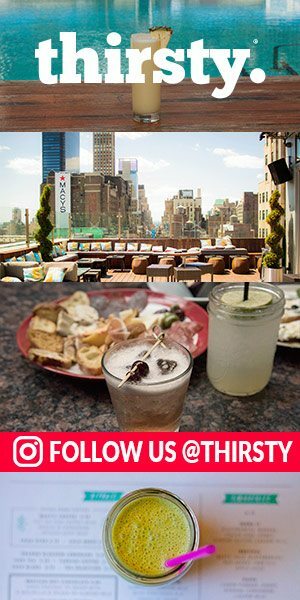 Strain into martini glass and top with prosecco, serve in a snifter over ice. Garnish with a lemon or orange twist based on preference. At Rí Rá Irish Pub in Atlanta, the Castle in The Clouds is the St. Patrick’s Day sip that is not to be missed. An upgrade classic pub cocktails, this tipple is a mix of apricot-infused Slane Irish Whiskey, black tea, honey, Amaretto and fresh lemon juice. Drink one for your March 17th celebration – and feel the luck of the Irish!